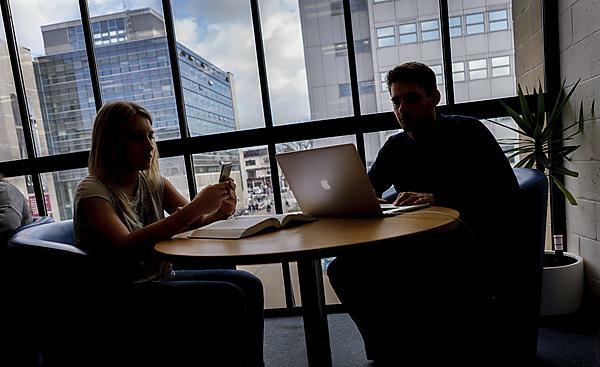 Experts will be gathering at Plymouth University next month to discuss digital safety in social care, health and education settings. Among the speakers at the Digital Wellbeing and Safeguarding Conference on 16 May will be Lorin LaFave, the mother of teenager Breck Bednar who was sadly murdered as a result of online grooming. Lorin told her story recently in the BBC3 TV Programme The Murder Games: The Life and Death of Breck Bednar, and details how she set up the Breck Foundation ‘to raise awareness for playing safe whilst using the internet’. The one-day conference also includes talks from Professor Andy Phippen, Professor of Social Responsibility in IT at Plymouth University, and Ken Corish and Vicki Green from the UK Safer Internet Centre. The Digital Wellbeing and Safeguarding Conference takes place from 9am-4pm on 16 May and is open to the public. For more information and to book tickets, visit the event page.